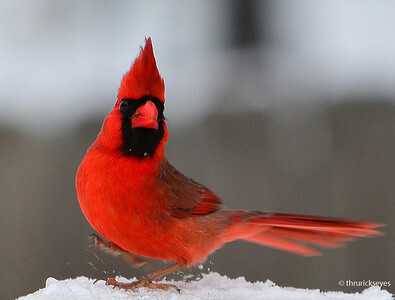 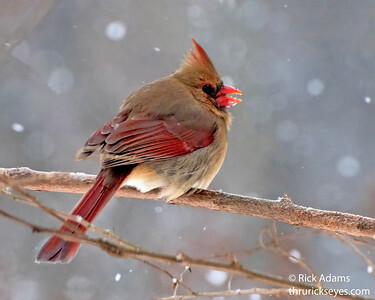 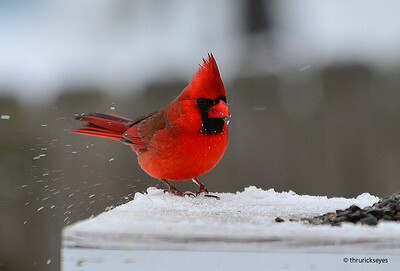 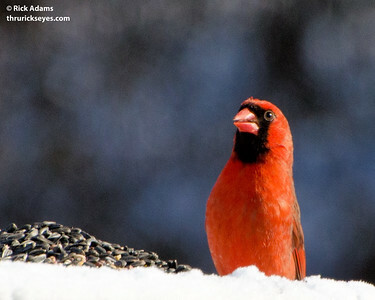 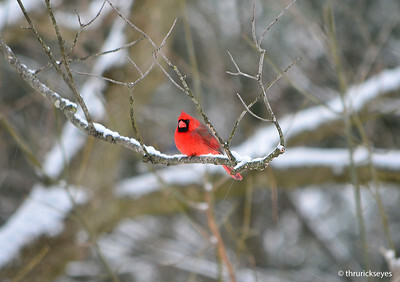 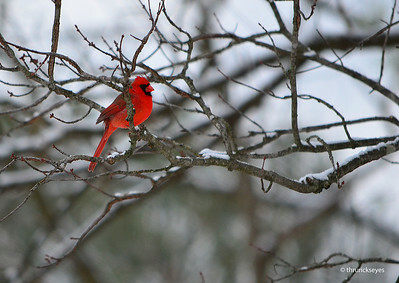 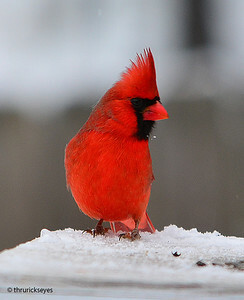 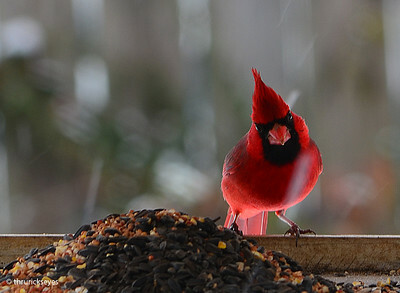 I decided to watch for the cardinals to show up in our backyard one Saturday morning in February 2013 while it was snowing. 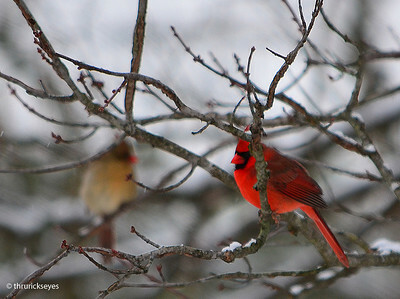 Much of the blur in these photos was caused by the flakes of snow. 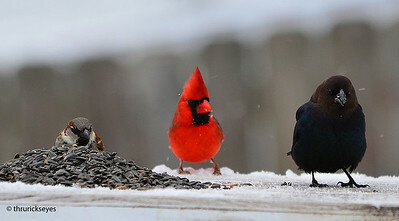 A friend saw one of my photos and asked me to upload more of the photos to SmugMug, so I followed her advice and put a few more of those photos in this album.